​190,000 people worldwide die from drugs-related deaths, predominantly related to opioid overdose. Drug overdose is the leading cause of accidental death in the United States. Killing more people than car accidents and guns – more than 63,600 Americans died from drug overdoses in 2016. In fact overdose is the leading cause of death for Americans under 50. Of the 63,600 reported overdose deaths – Opioids killed 42,249 people in 2016 – representing 66% of all overdose deaths. There is a growing body of evidence to suggest that opioid overdose deaths are under-reported. One fifth to one quarter of death certificates do not identify a specific drug. This results in underestimating the involved drug and additional errors when measuring rates across time. Provisional data for 2017 from the CDC show no signs of the epidemic slowing down, with an estimate of more than 66,000 overdose deaths for the year with more state reporting due. 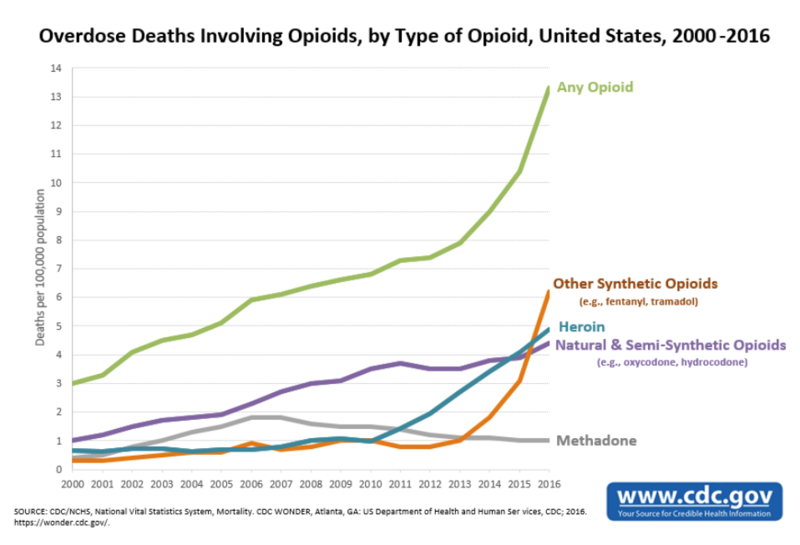 CDC 2000-2016 data illustrates two distinct trends driving America’s opioid overdose epidemic: a 16-year increase in deaths from prescription opioid overdoses, and a recent surge in illicit opioid overdoses driven mainly by heroin and illegally-made fentanyl. Both of these trends continued in 2016. 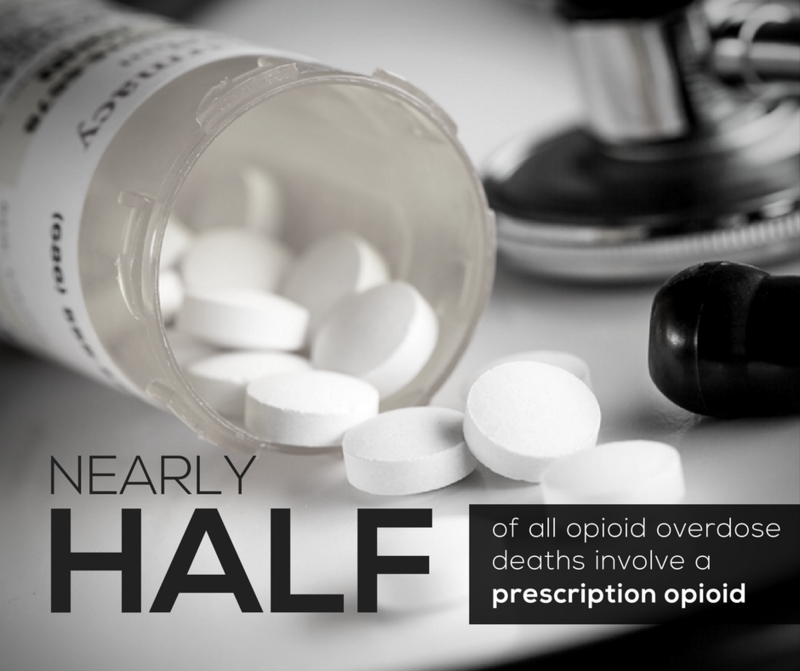 Nearly half of all overdose deaths involve a prescription opioid. ​Overdose deaths involving prescription opioids were five times higher in 2016 than 1999. From 1999 to 2016, more than 200,000 people have died in the U.S. from overdoses related to prescription opioids. 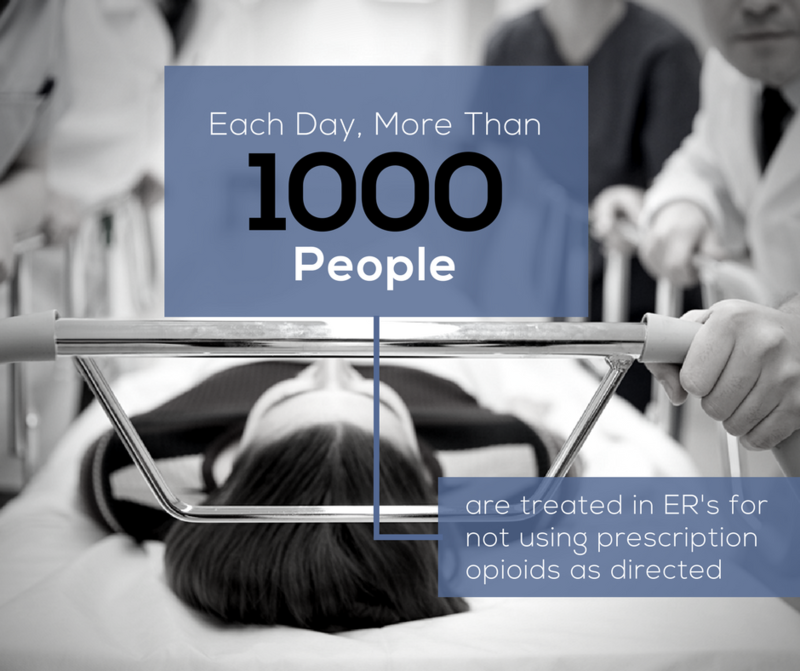 Each day more than 1000 people are treated in ER’s for not using prescription opioids as directed. 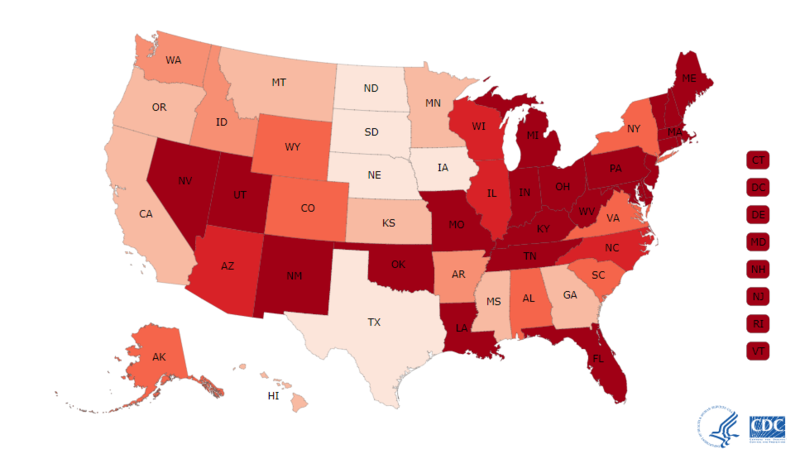 We recommend that you visit the CDC State Overdose Death Rate Data website to review how your state compares nationally. 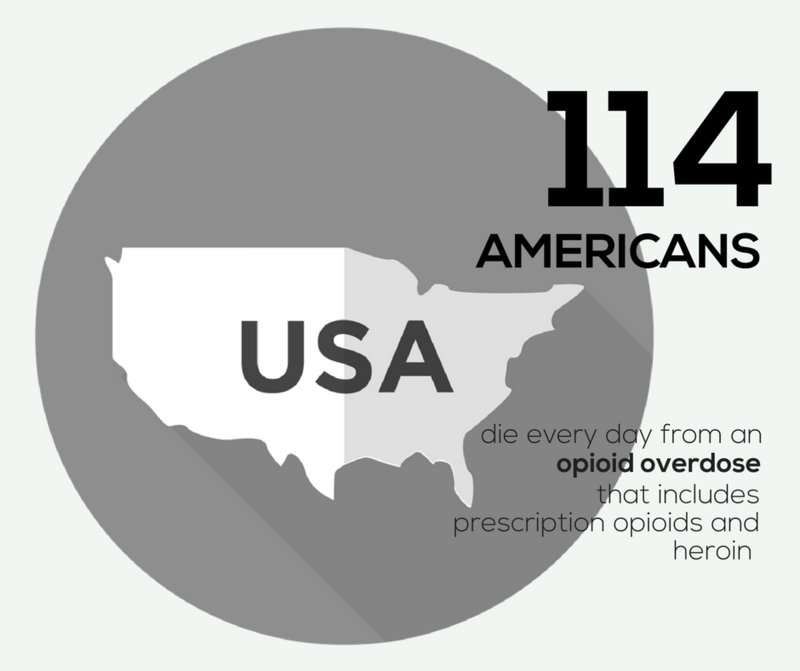 in 2016, 144 Americans died every day from an opioid overdose that includes prescription opioids and heroin. This is up 58% from 2015 (91 daily deaths). 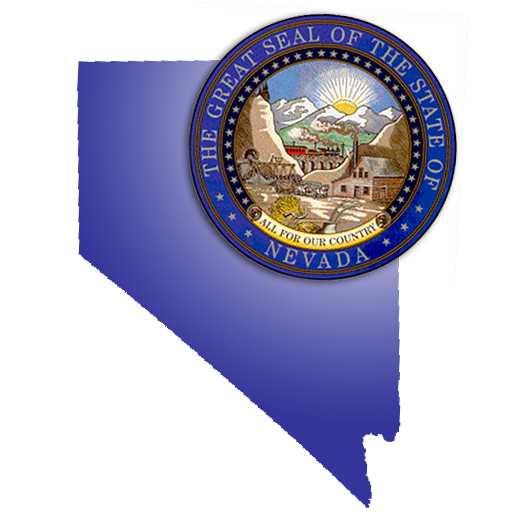 If you would like to see other state’s information, hover over the map and select a State to see county-level trend data for 1999-2016. Through the tool (bottom right) other options include: view in full screen, download image or PDF, or share. Use the tool filters/selection to specific age, gender or race. Through the tool (bottom right) other options include: view in full screen, download image or PDF, or share. 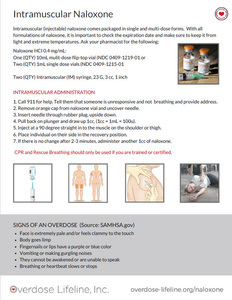 Opioid overdose is life-threatening and requires immediate emergency attention. 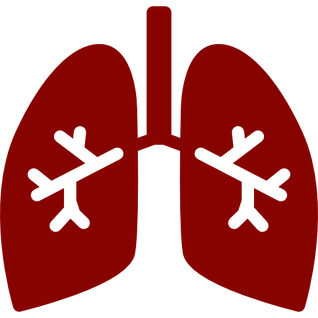 When a person is overdosing from an opioid, their central nervous system and respiration system is depressed and breathing slows or stops. 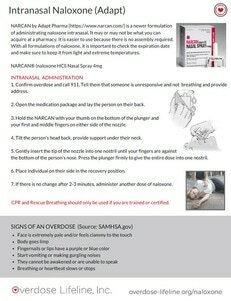 Recognizing the signs of opioid overdose is essential to saving lives. ​Naloxone is an opiate antidote. Opioids include heroin and prescription pain pills like OxyContin, Percocet, Methadone, and Vicodin. When a person is overdosing from an opioid, their central nervous system is depressed and breathing slows or stops. Naloxone blocks the effects of opioids and reverses the effects of an overdose. It cannot be used to get a person high. If given to one who has not taken opioids, it will not have any affect them, since there is no opioids in their system to reverse. 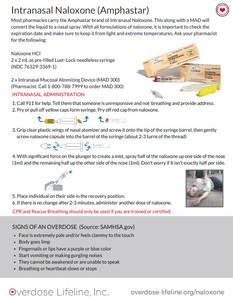 How do you get naloxone?